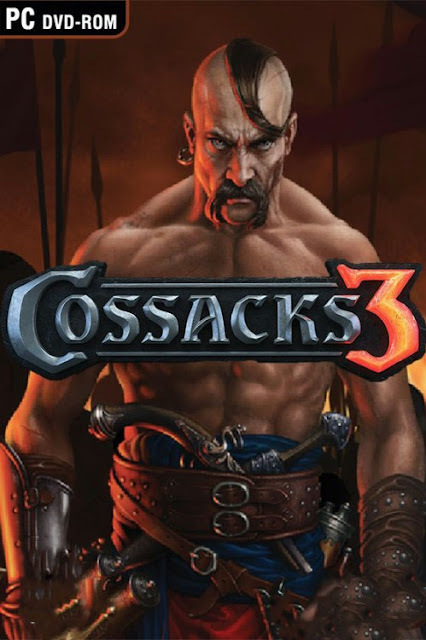 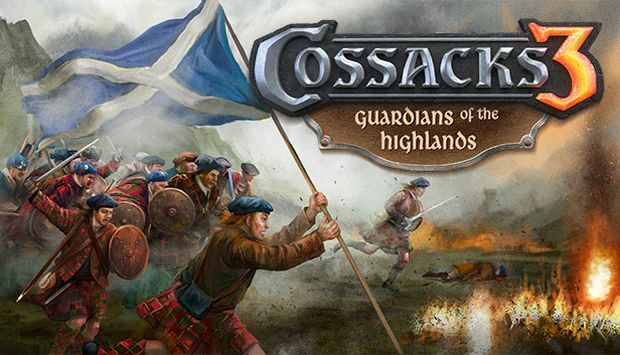 Cossacks 3: Guardians of the Highlands gives you an opportunity to lead Scotland, a freedom-loving nation of highlanders, which makes its debut in the Cossacks series. 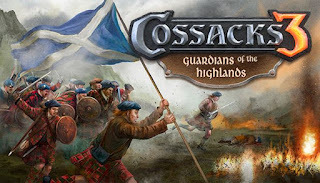 Its captivating campaign will tell a tale about the triumphs of the Scottish people in the 17th and 18th century, and will allow you to personally participate in them. 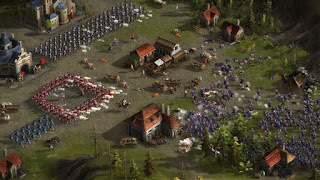 Among other additions to the game, the mini-addon brings AI-assistant \u2013 a great tool for both new players and the veterans of the game.Main Features:Scotland: a brand new nation with unique game mechanics, units and buildings. 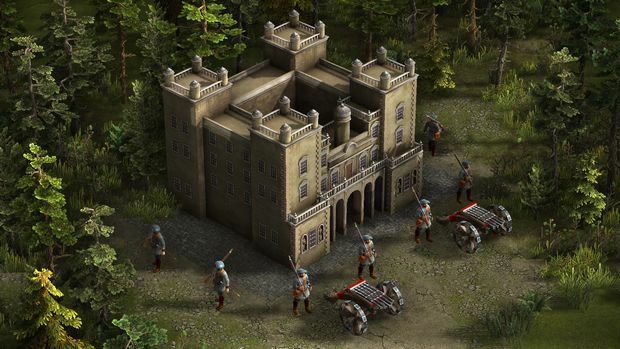 Force even the fiercest of foes to flee with help of the mighty highlanders, or turn them to ashes with the Scottish machines of war.